Don’t allow others to squash your dreams. Don’t let others’ judgement over you be what determines the outcomes of your Life. And turn up the volume until it ROARS. Get hope. Keep the faith. PS. This was written originally on 6 February 2017. Please visit the Shop or Donate page at The Holly Tree Tales, to find out how you might support the work of and through this website. 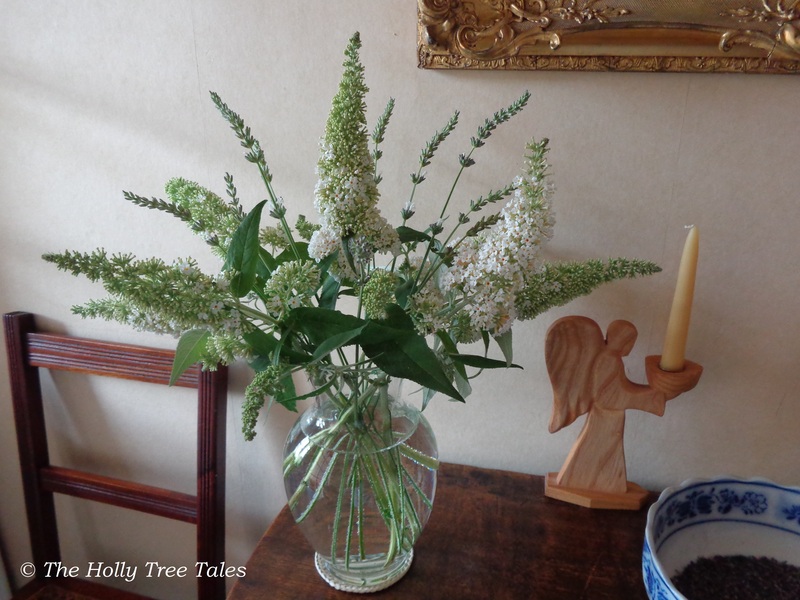 The Holly Tree Tales now has a Facebook page. Please follow there as well. Hey I really enjoyed reading your post and hope that you can check out my posts and let me know what you think?